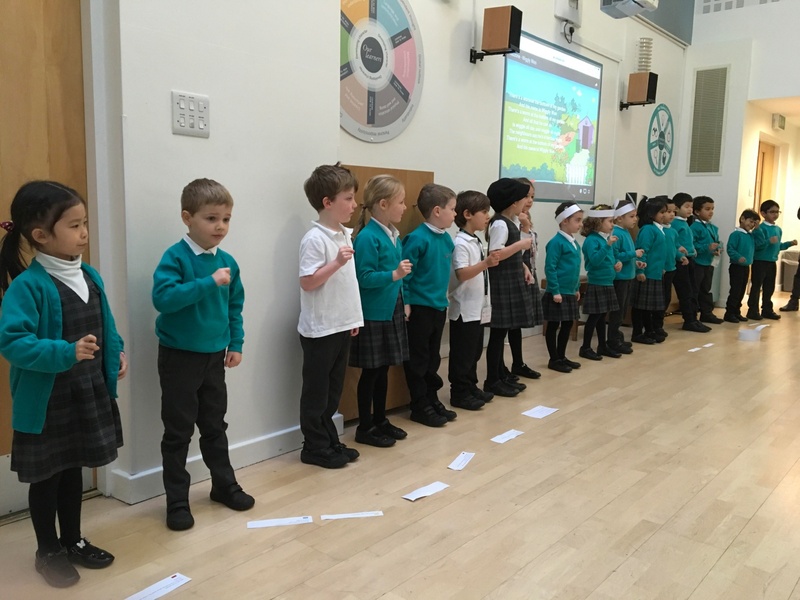 This term Year 1 City had their class assembly, and then even helped write about it! Read on to find out all about it! 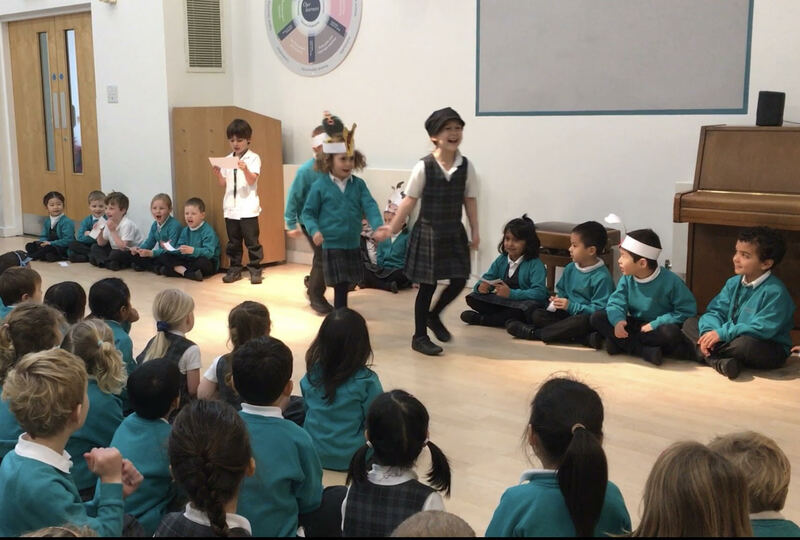 First, Year 1 retold and acted out the story of Jack and the Beanstalk. They were fantastic actors and remembered all their lines and when to come in. 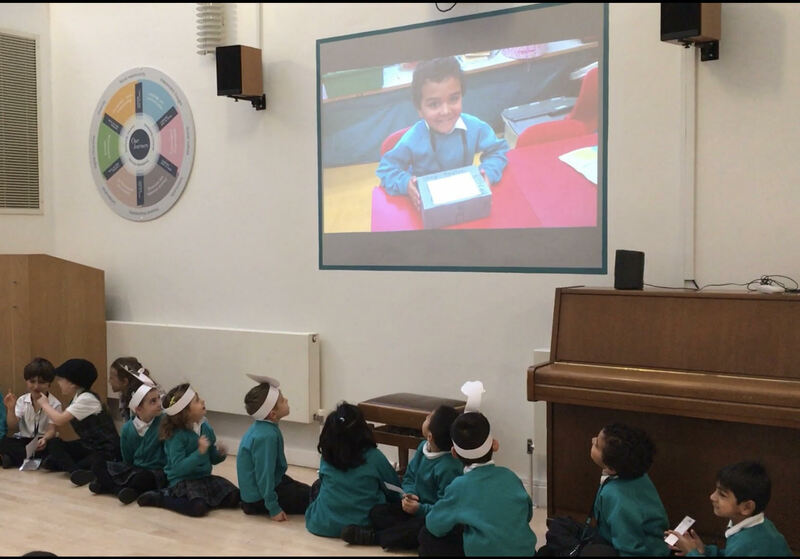 Then, Year 1 proudly showed an iMovie of their clay minibeast sculptures. 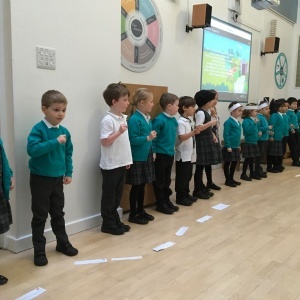 After that, Year 1 sang a lovely minibeast song about Wiggly Woo the worm with some great actions! They then asked all of Pre-prep and the parents to join in. Finally, the parents and Pre-prep gave the children a well deserved round of applause. Car Class were delighted!